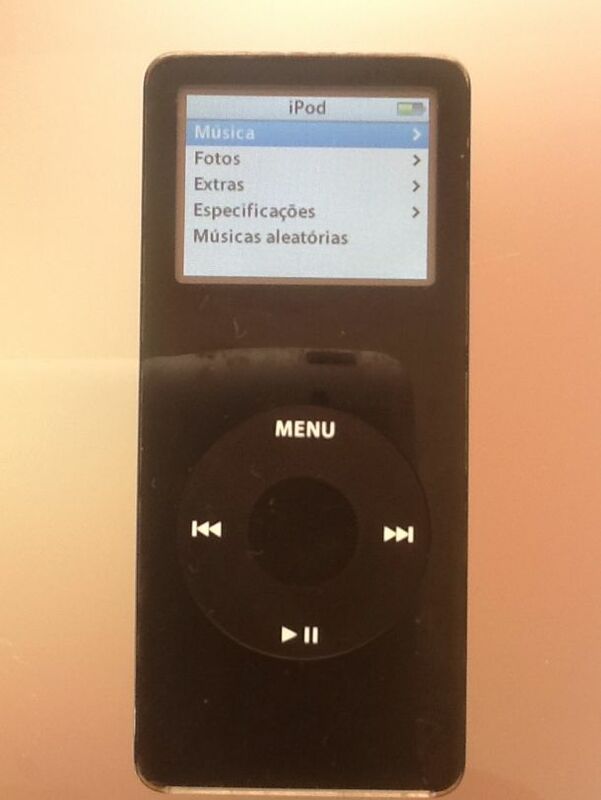 A long time ago I bought a brand new first generation iPod nano. At the time it was a great choice because, despite the price, it was a small device with a reasonable amount of memory (2 GB) that served only one purpose: to play my music while jogging outside. I was a bit surprised when Apple recently announced the worldwide replacement program for the 1st generation iPod nano: my device worked perfectly during all those years and I never had any problem with it and even the battery was still going strong enough to keep using it on my weekly runs. Nevertheless I contacted the nearest Apple authorized service center in order to check if I was supposed to exchange my device. The serial number was apparently one of the affected ones and they accepted the device and sent it to Apple. 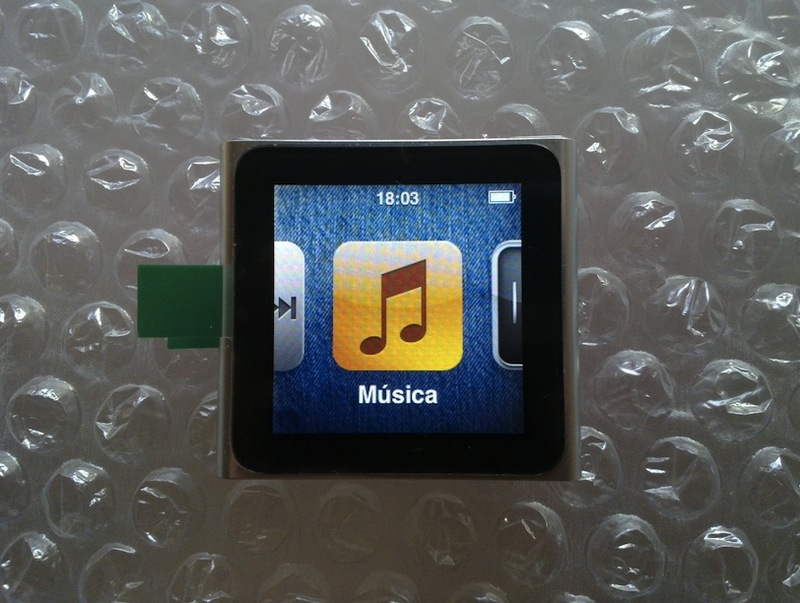 Some weeks later Apple sent me a brand new iPod nano but here is the kicker: it’s not a first generation like my previous one but the latest touchscreen version with 8 GB! 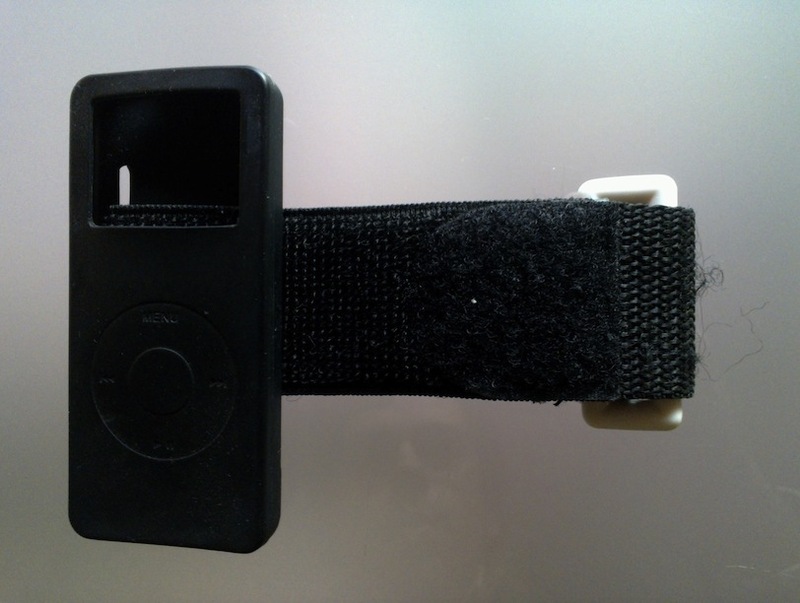 Of course there is a small problem: my 1st gen iPod nano armband and rubber case does not fit my brand new (ultra)portable music player. This is not a big problem since the new nano comes with an integrated clip that allows it to hold on to my shirt by itself. – An integrated accelerometer with a (Nike) fitness app that allows me to track my runs: awesome! This entry was posted on March 10, 2012 at 14:00 and is filed under Apple. You can follow any responses to this entry through the RSS 2.0 feed. You can leave a response, or trackback from your own site.